Learn more I'm okay with this. 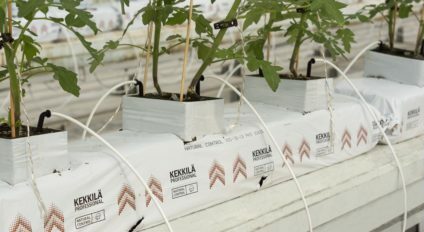 Kekkilä Professional substrates for forest nurseries provide the best results from initial filling of trays to germination, growth and quality of the transplants. Our state of the art screening creates for flawless substrates for growing forest young plants. The substrates designed for forest young plants has one of Kekkilä’s own starter fertilisers, optimised, stable pH and a wetting agent. Our method of reducing the finest particles provides airy structure of the substrate until the end of the growing period. Ready to use substrates for Eucalyptus sp. and Elaeis sp. (oil palm) or to mix with local ingredients! Kekkilä Professional is the leading supplier of growing solutions to the forest nursery business in the Nordics. 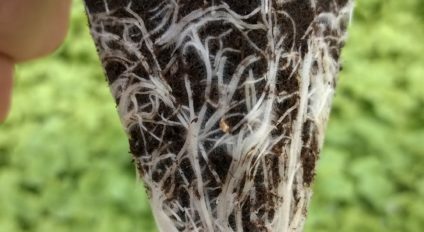 In Finland, more than 90 % of young plants in forest nurseries are grown in Kekkilä substrates because our substrates provide the best germination, growth and quality of transplants! For growing conifers such as spruce and pine we recommend products in the FPM 420 product range. 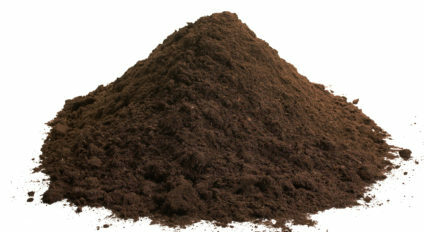 The main raw-material of the growing media is Sphagnum peat screened into medium-fine grade. The FPM 420 range includes options with and without starter fertiliser as well as with added humic acid. ING. CARLUCCIO Y ASOCIADOS S.R.L. FOR KEKKILÄ FERTILISERS: RIGAKIS SEEDS A.E.B.E. GREEN 2000 D.K. – AGRICULTURAL EQUIPMENT & KNOW HOW LTD.
JIFFY-POT PRODUCTS CO OF JAPAN LTD.
MITSUI & CO. PLASTICS LTD.
MUNIR SUKHTIAN GROUP CO. LTD. If you do not find your country on the list, please email us at	export@kekkila.com , and we will get in touch with you. How to start growing with the Natural Control grow boards? Mould in peat, what to do?